Has the approach of spring-inspired you to shake things up a bit? 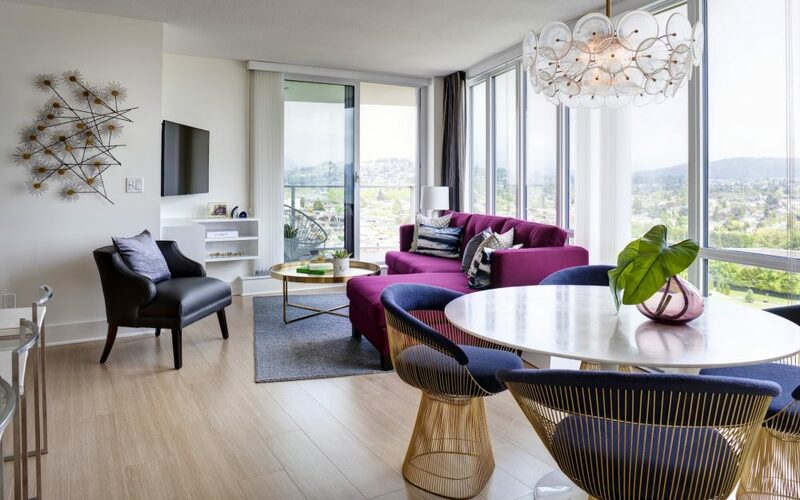 From wardrobe to makeup and home styling, a switch-up in colour is always a sure-fire way to make something familiar seem brand new again. Does your living space consist mainly of neutral shades of grey and beige? Why not take inspiration from Pantone’s colour of the year – a deep purple-blue – by adding a bold spark of a rich, opulent jewel tone. A toss cushion, throw blanket, or a new piece of art in shades of emerald, ruby or sapphire will bring those comforting neutrals to life and leave you feeling like royalty. Bold interiors are more popular than ever, and home décor stores such as Home Sense provides a treasure trove of affordable accessories allowing you to embrace the trend without too much commitment! 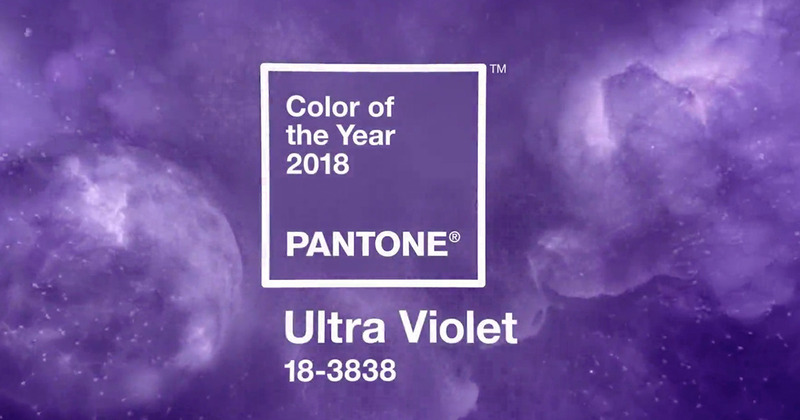 Fun Fact: Pantone has chosen Ultra Violet as their colour for this coming spring. Looking to introduce more colour into your spaces? Check out this detailed guide by Jen Reviews to learn about what different colours mean!